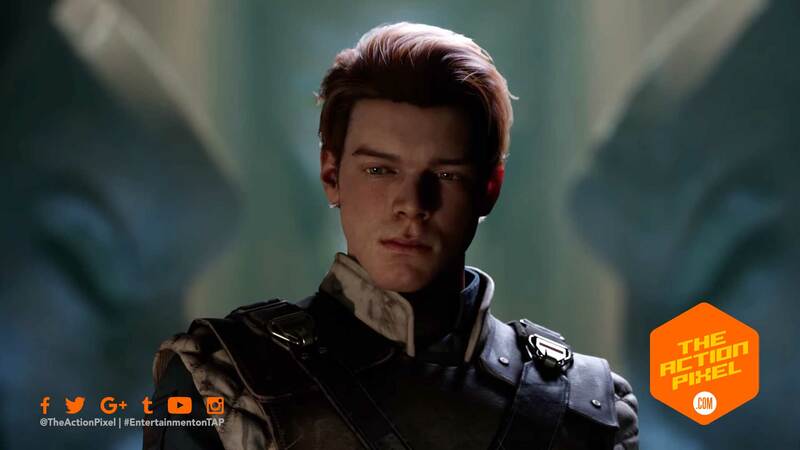 Continuing with the frenzy that gave us the Star Wars: The Rise Of Skywalker teaser trailer , Star Wars Celebration returns on Day 2 with the trailer for the coming EA + Respawn Entertainment single-player game – Star Wars Jedi: Fallen Order. And whilst the microtransaction controversy has caused hell for early EA Star Wars fans, the promise of a game that is more in line with the gameplay that does not slow-sap the pockets and returns to the gameplay we all love, it looks like the compelling narrative has also returned. And it always seems the Jedi have to reach near-extinction for them to start bringing the fight back to the enemy. Parables of how dangerous cornered, wounded animals spring to mind.